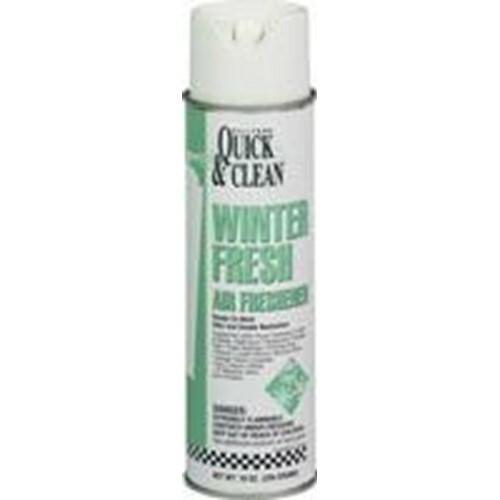 Hillyard Winter Fresh Air Freshener is a dual odor counteractants eliminate odors and leave a crisp, winter scent. Use in a variety of applications including restrooms, smoking areas, fabric, schools, or anywhere malodors are a problem. HMIS Rating 1,3,0. 10 oz can.